Cruising & blue water sailing : rated 150 N, actual buoyancy 165 N.
Short on chest with cutaway sides, the Pilot 165 is the best-seller of Plastimo lifejackets, the all-rounder that suits most recreational boating activities. Ergonomic shape : short on chest and cutaway sides, rounded neck for superior comfort. Hardwearing and flexible outer shell with reflective piping. Visibility of inflated jacket : yellow air chamber + 300 cm² retro-reflecting tapes. Features a strap at shoulder level to secure a flashlight. Viewing window on Pro-Sensor models helps monitor status of firing mechanism. Grid patch on Hammar models accelerates the water entry to trigger the firing head quicker and ensure a prompt deployment of the air chamber. Recommended use Cruising and intensive use. Performance Self-righting capacity : turns most wearers face up within 5 seconds, even unconscious (equipped with a regular foul weather gear). Inflation mode : manual, automatic, automatic Pro-Sensor or hydrostatic Hammar. Status monitoring on Pro-Sensor and Hammar models : red/green indicator shows clearly the firing mechanism status. Air chamber Totally independent air chamber, efficiently protected by the outer shell. Features a strap at shoulder height to secure a flashlight. Ergonomically tailored : short cut on chest and curved sides for optimum comfort. Rounded comfortable neck. Hardwearing and soft material with reflective piping. Viewing window on Pro-Sensor models to monitor the status of the firing mechanism. Back strap Improved comfort and better body fit. Standard size : for 60-130 cm waistline. XXL size : for 130-170 cm waistline. With an EN ISO 12401 harness : 316 L stainless steel buckles, non-magnetic. Without a harness : buckles in composite material. 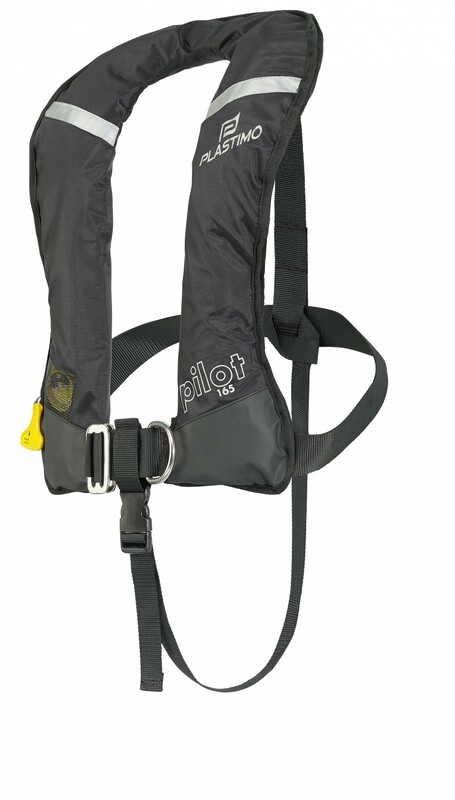 Grab loop Facilitates grabbing the casualty and hoisting him/her out of the water. 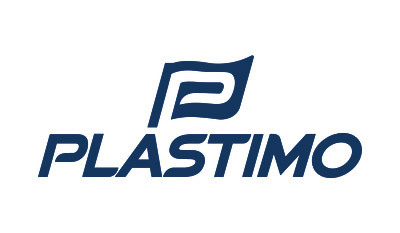 25 mm wide polypropylene webbing. 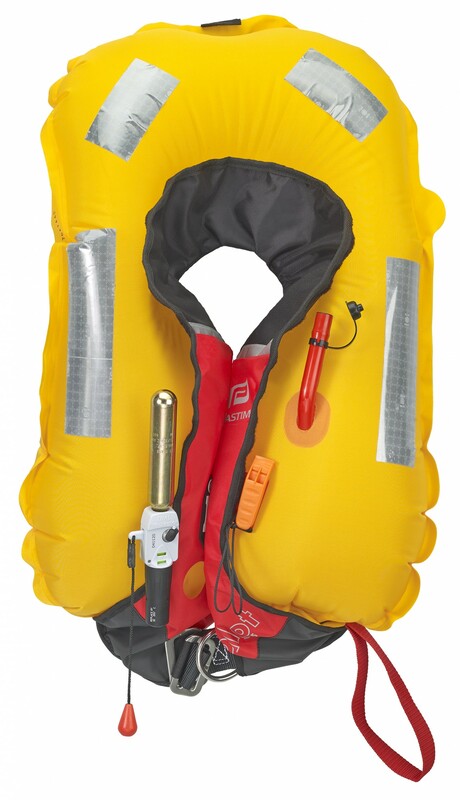 Whistle Secured with lanyard inside the lifejacket. Choice of tethers, emergency lights and spray hood . 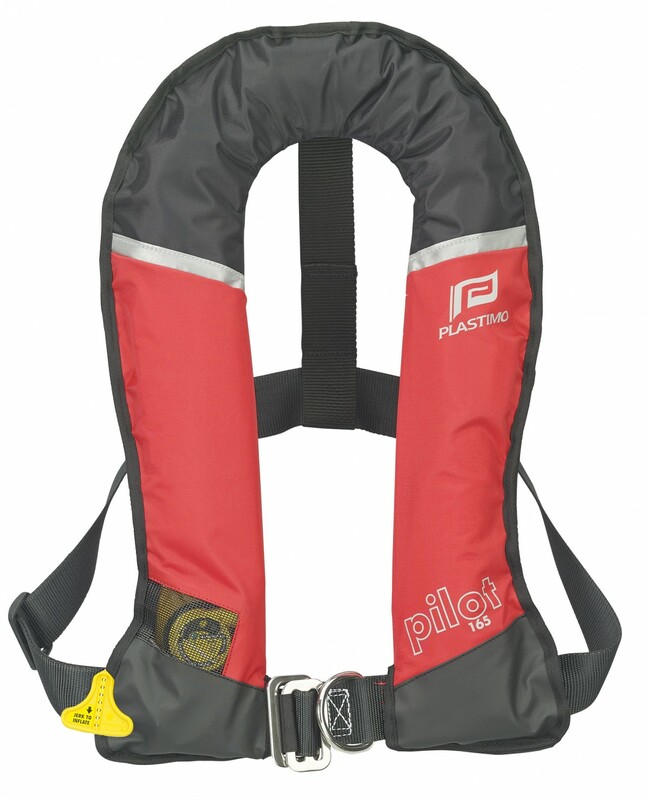 Viewing window to monitor the status of the firing head : Pro-Sensor and Hammar inflation systems indicate visually the status of the firing head (green = lifejacket is operational). If the gas bottle is pierced or not properly tightened, the indicator turns red automatically. 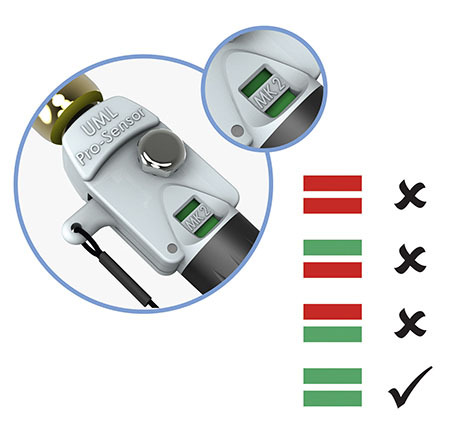 Pro-Sensor inflation system : colour indicator shows the status of the firing head (green = operational). 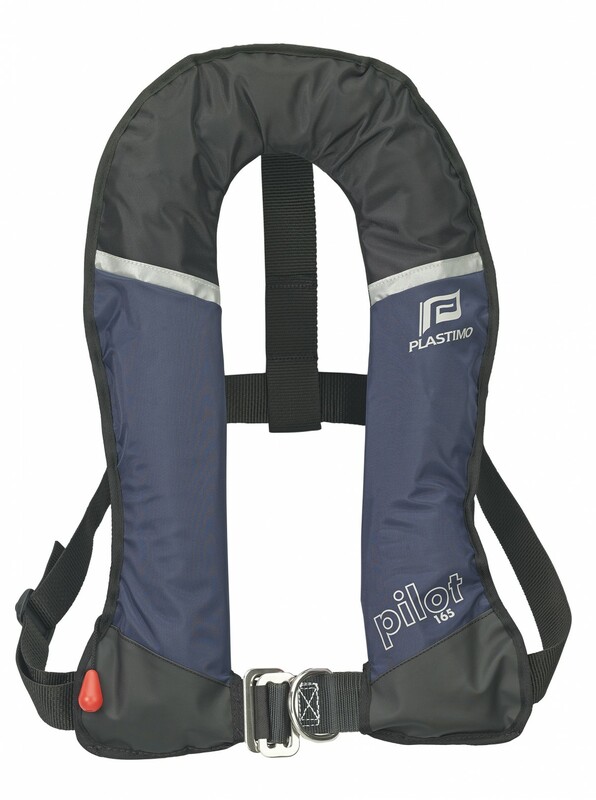 Lifejacket with EN ISO 12401 harness : 46 mm polyester webbing and stainless steel buckles. Suitable for use with a tether. 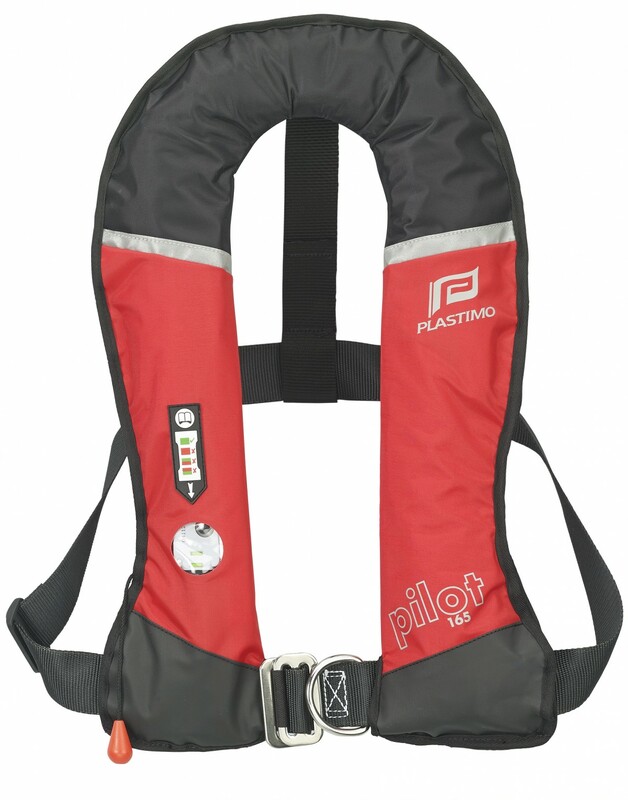 Lifejacket without a harness : 40 mm polypropylene webbing and composite material buckles.